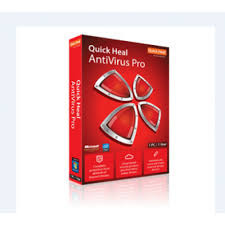 Our product range includes a wide range of guardian antivirus software, quick heal lr1 antivirus pro 1u 1y, quick heal anti virus software, guardians anti virus software, npav anti virus software and mcafee antivirus software. 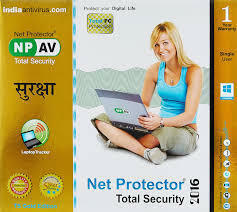 We offer an exclusive range of Guardian¿¿which detects and removes viruses from the computers. These are installed very easily and effectively. We offer¿¿them at cost effective prices. They are very speed to detect the viruses. We can use our personal computer with safely from all threats and virus infected emails. We provide them by advanced technology with higher protection for computers. We supply a quality Mcafee which requires very little time for installation. We can protect and use the personal computer for regarding to various devices safely by these viruses remover. These are provided under the guidance of our experts and in accordance with use your Personal Computer for connecting to various devices safely from all such attacks and threats. Looking for Software Services ?